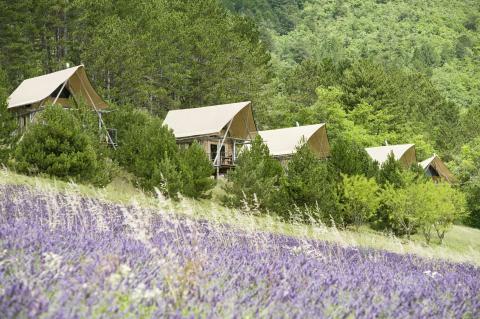 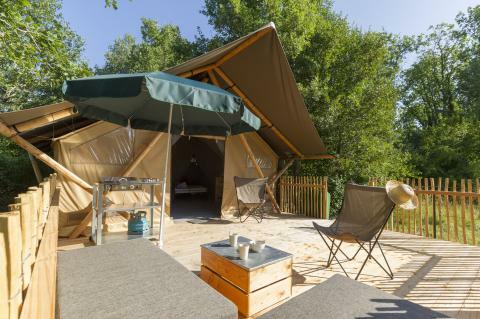 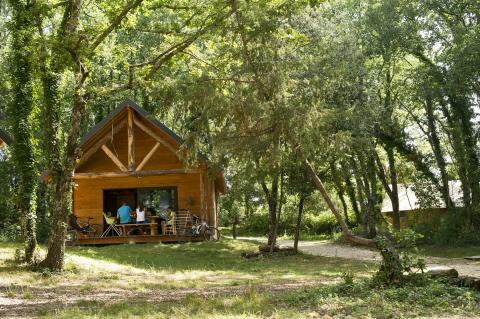 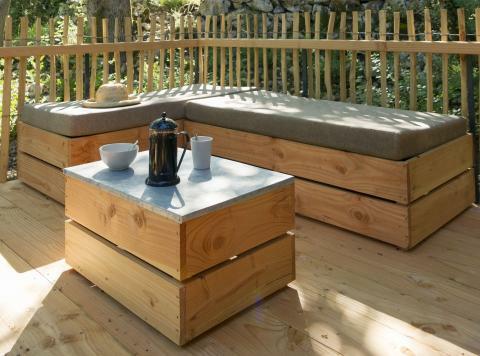 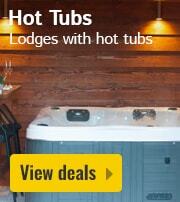 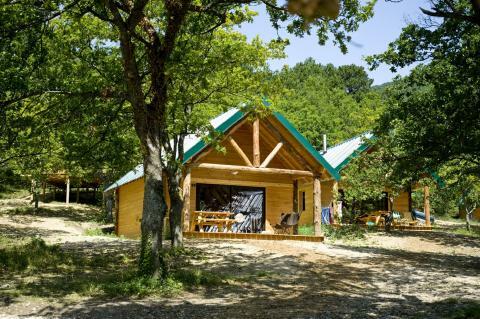 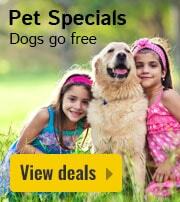 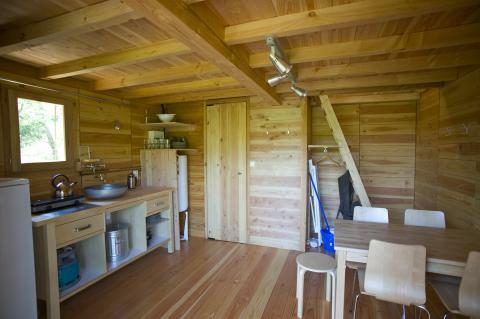 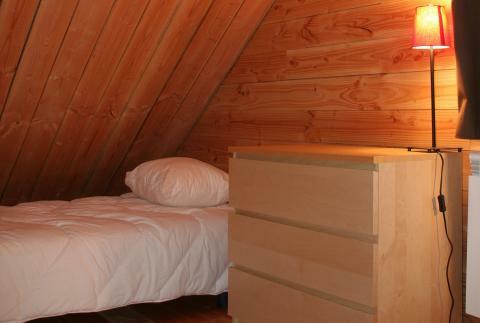 Huttopia Village Sud Ardèche - Accommodation & prices - the best offers! 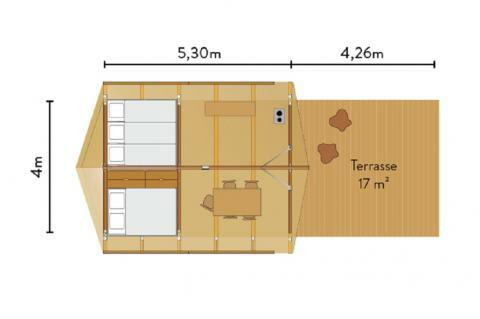 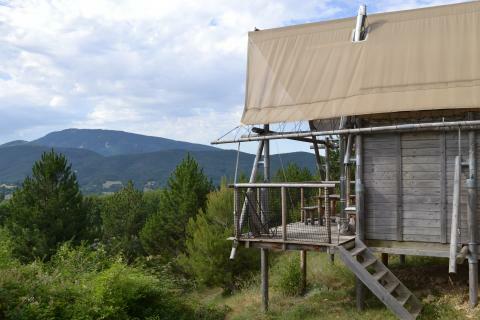 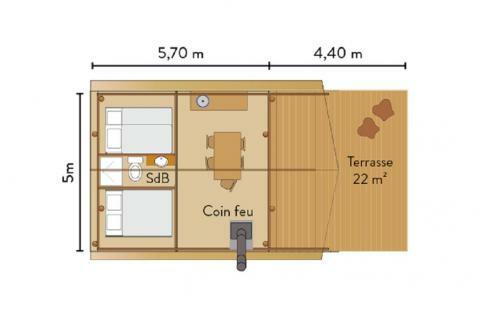 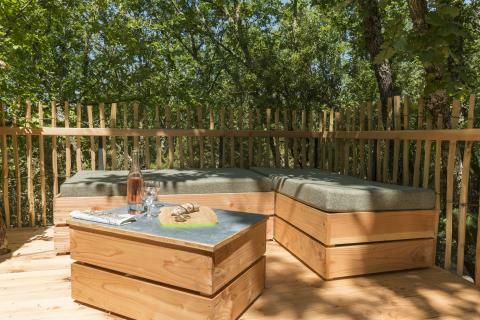 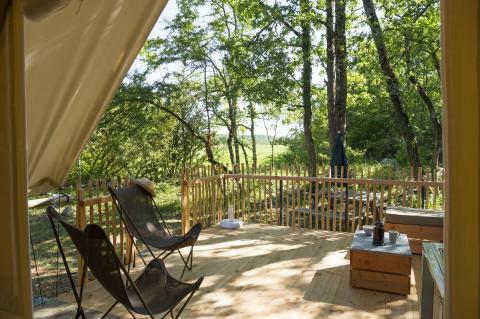 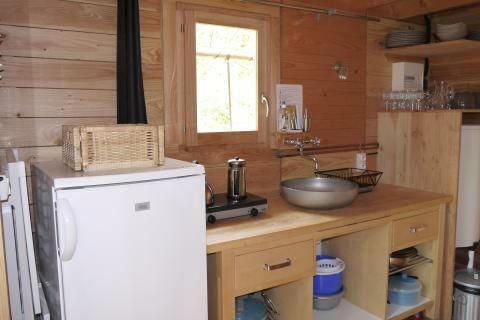 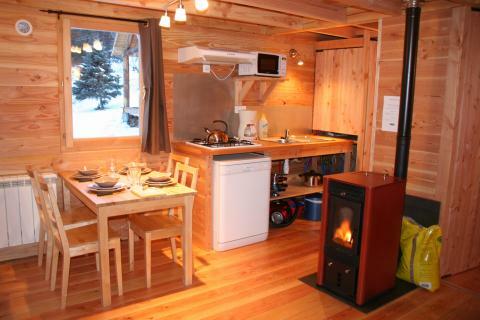 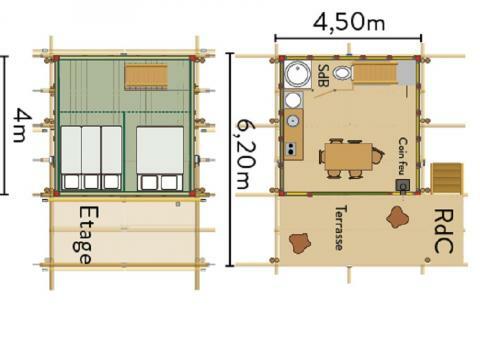 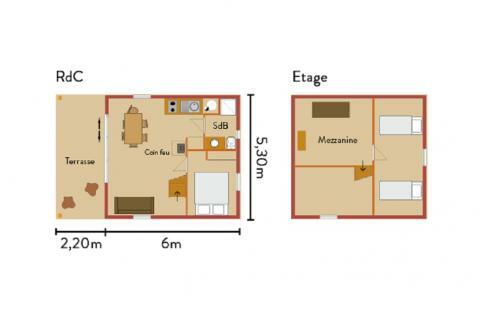 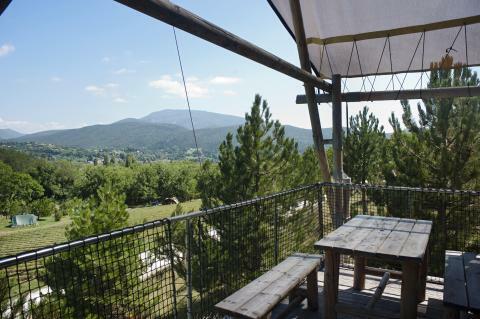 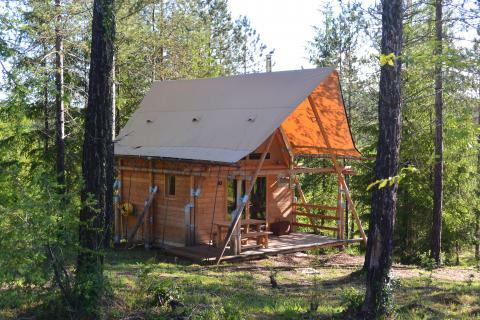 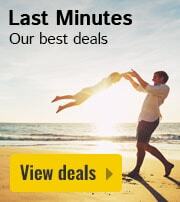 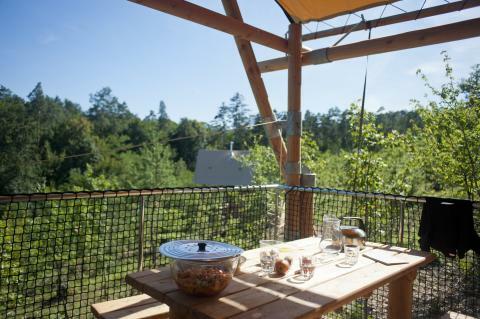 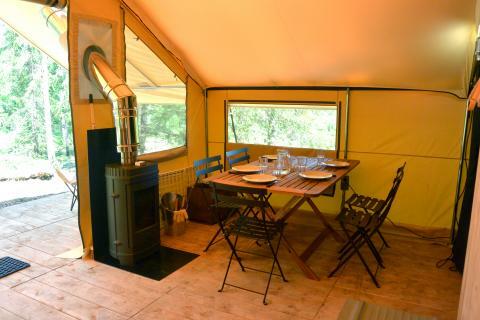 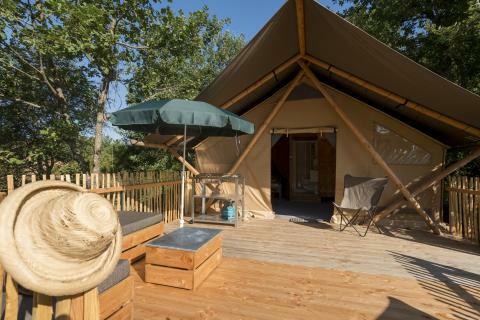 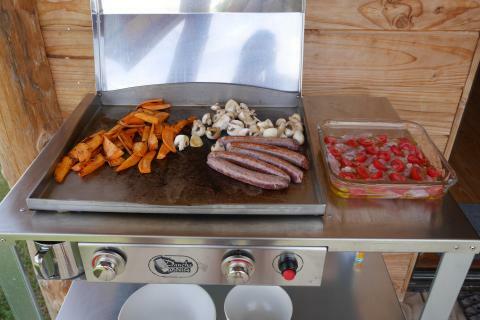 This price applies to a 6-person mobile home/caravan Cabane, with the first arrival possibility on 11 June 2019, 3 Nights. 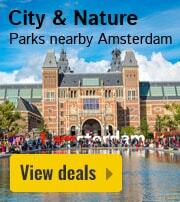 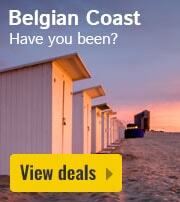 The total price including compulsory charges £337,- (£310,74	(Accommodation) + £26,26	(Compulsory surcharges) ). 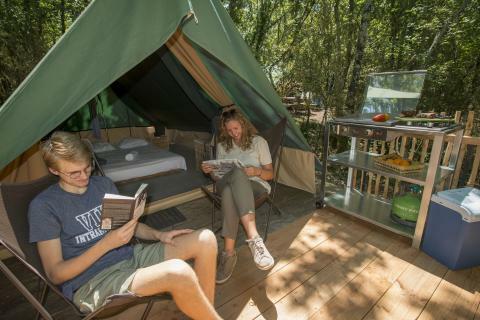 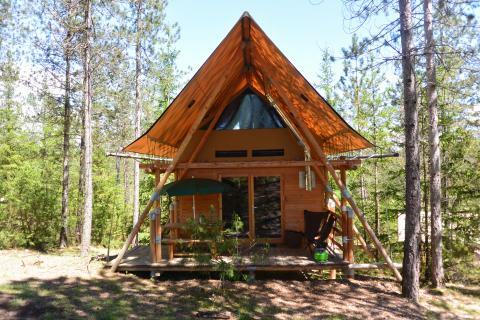 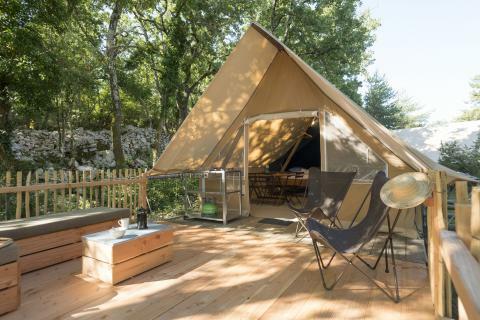 This price applies to a 2-person tent Bonaventure, with the first arrival possibility on 26 April 2019, 3 Nights. 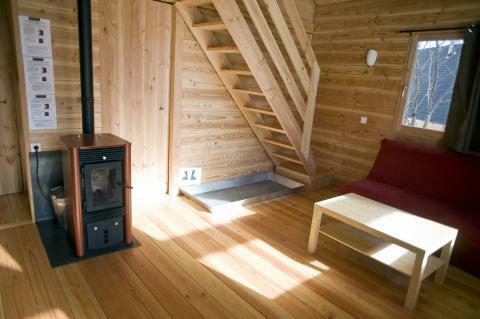 The total price including compulsory charges £135,43 (£116,01	(Accommodation) + £19,42	(Compulsory surcharges) ). 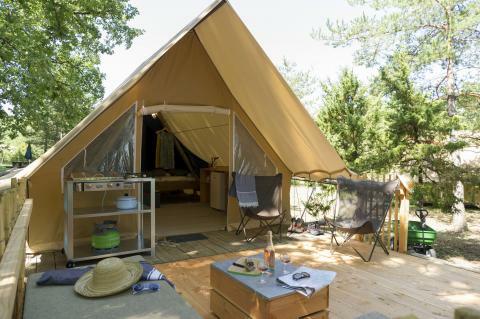 This price applies to a 5-person tent Canadienne, with the first arrival possibility on 2 May 2019, 3 Nights. 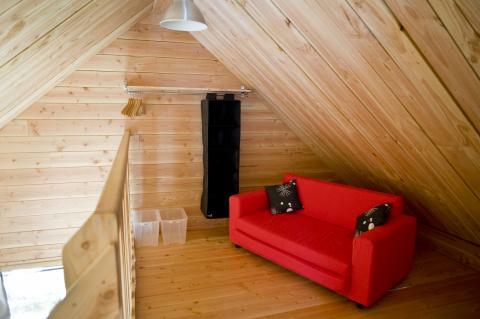 The total price including compulsory charges £179,92 (£155,37	(Accommodation) + £24,55	(Compulsory surcharges) ). 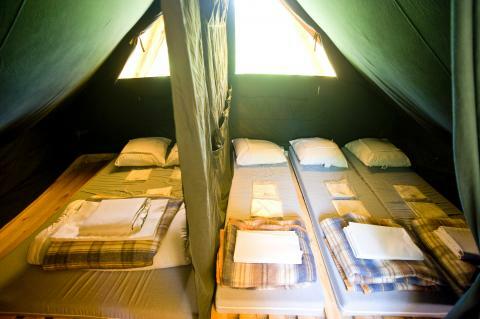 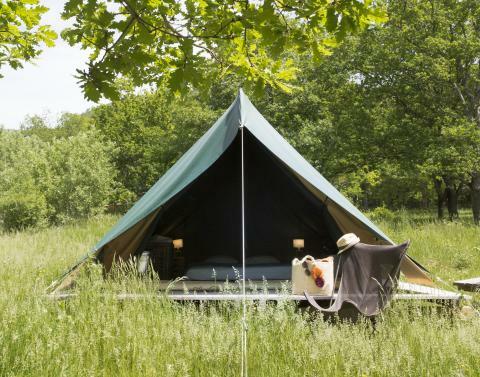 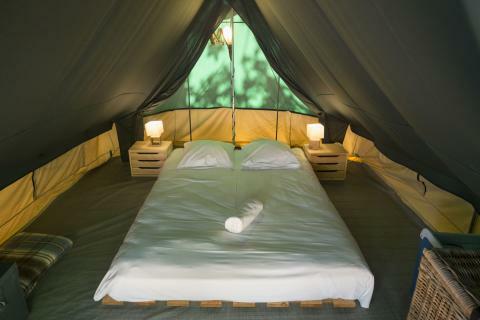 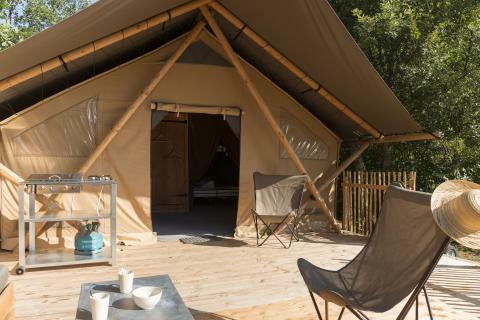 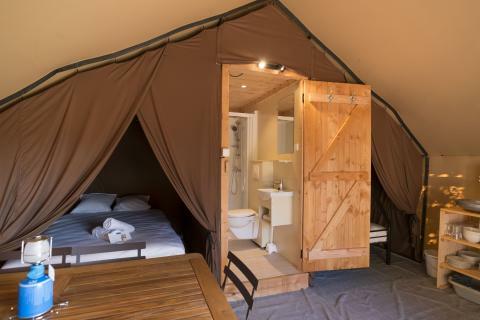 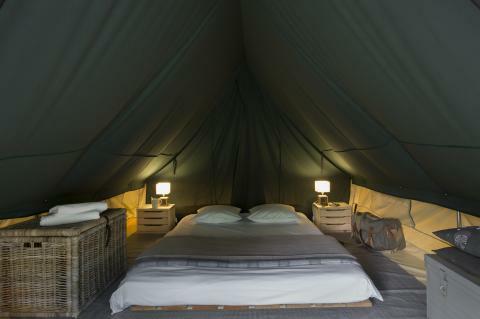 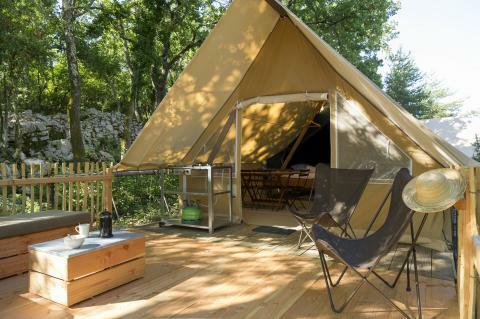 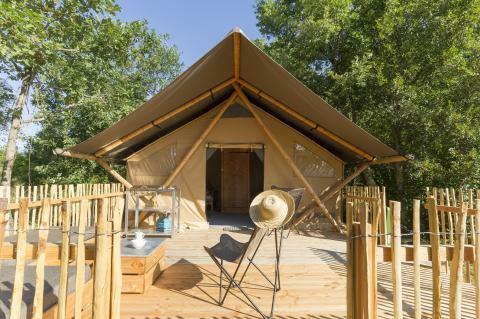 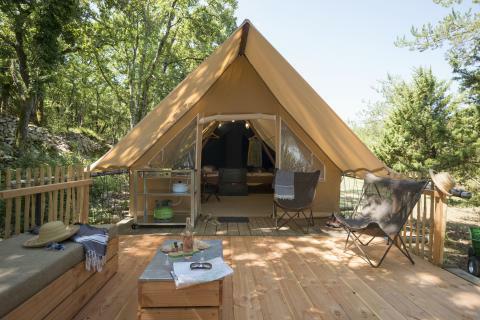 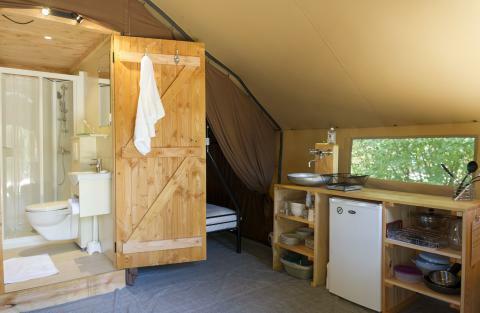 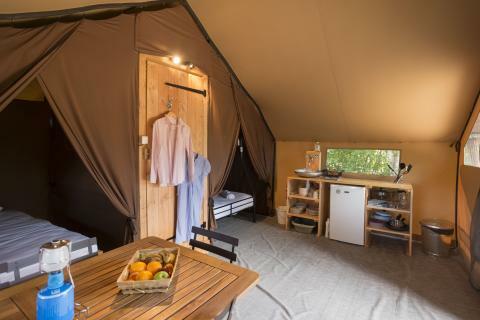 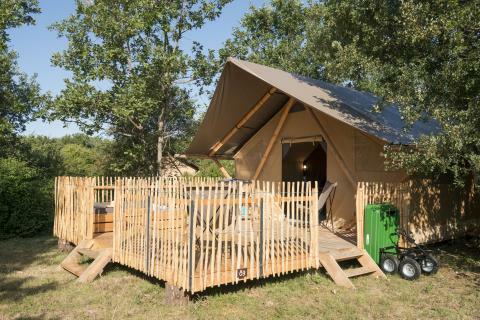 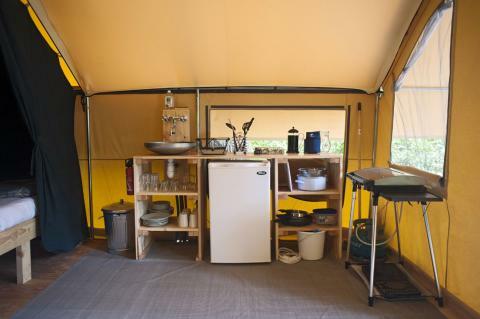 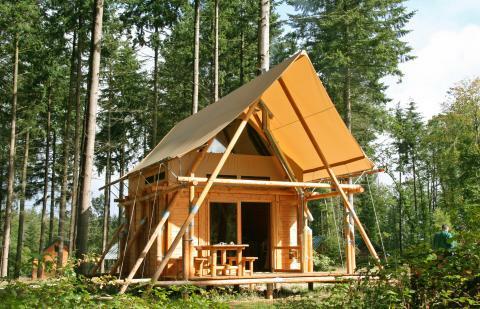 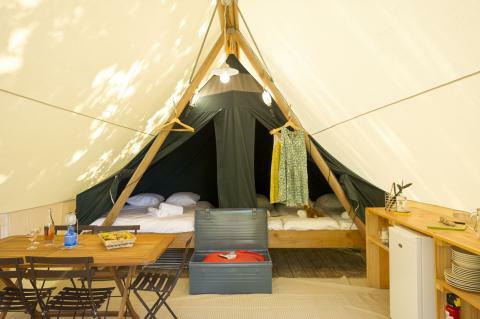 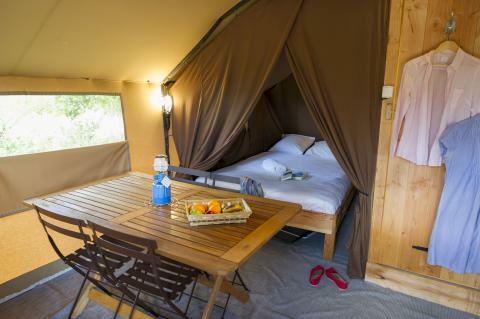 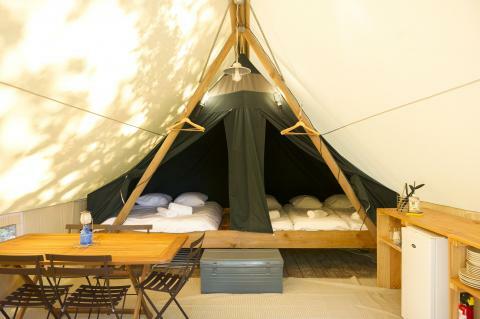 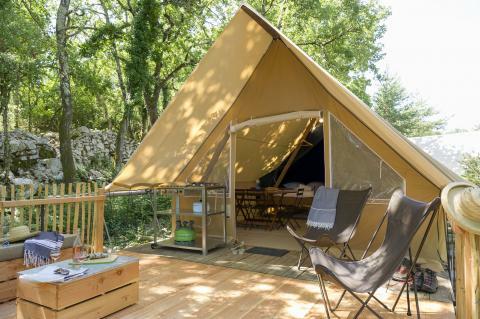 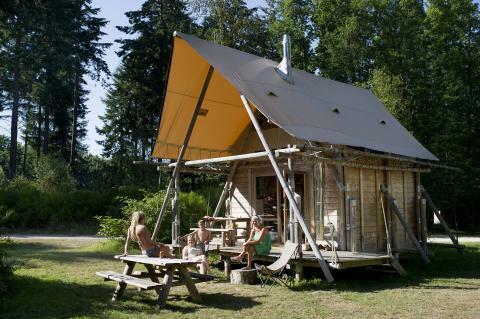 This price applies to a 5-person tent Trappeur, with the first arrival possibility on 11 June 2019, 3 Nights. 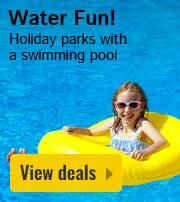 The total price including compulsory charges £257,61 (£233,06	(Accommodation) + £24,55	(Compulsory surcharges) ). 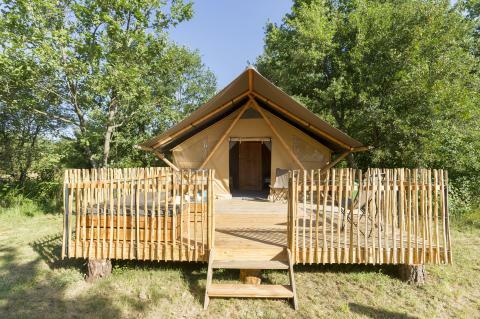 This price applies to a 5-person tent Cahutte, with the first arrival possibility on 11 June 2019, 3 Nights. 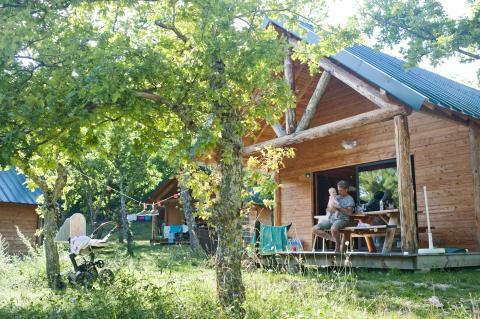 The total price including compulsory charges £283,50 (£258,95	(Accommodation) + £24,55	(Compulsory surcharges) ).